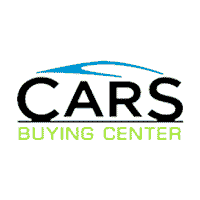 Our team at Cars Buying Center would like to welcome you to our location in Westmont at 180 W. Ogden Ave.
We are 100% committed to our customer’s satisfaction and want to provide a more relaxed and hassle-free environment when selling a car. When you sell your car with us you no longer need to worry about car payments, insurance, depreciation or scams. We have a highly trained professional staff that looks out for your best interest. In just three easy steps you can receive an offer and check within the same day. The community in Westmont count on the high quality service found at Cars Buying Center, and we look forward to living up to our reputation every day. Stop in and see us today, or contact our staff at (630)-874-1300 with any questions!